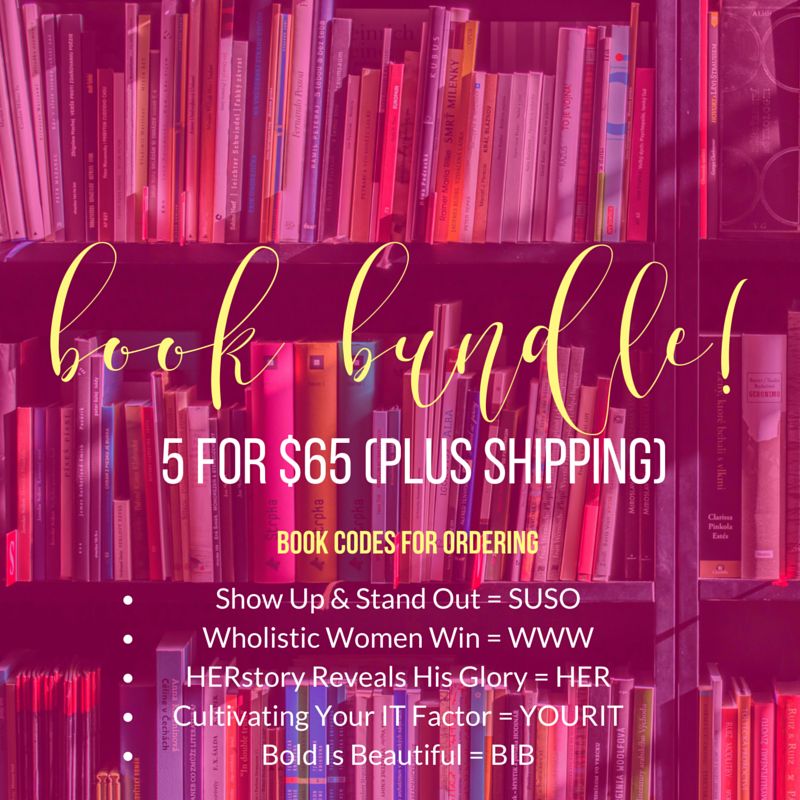 E-book - “How to Build and Nurture Your List Like a Superstar"
List codes for book choices! #BrandingAfterDark - Sloppy or Strategic? How Are You Posting to Social Media? do you remember why you started this journey?